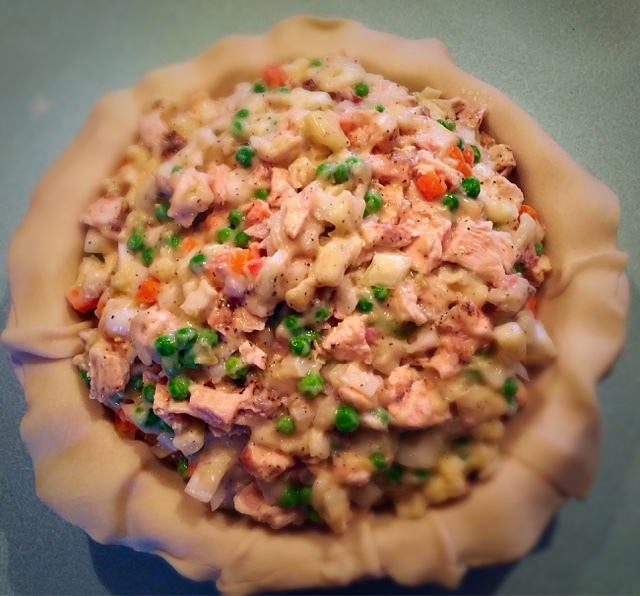 I have a few memories of pot pie….the first is burning my tongue on the potatoes when my sister and I would make Swanson Pot Pies from the oven. We would flip them out, upside-down onto the plate…molten gravy creaminess....and enjoy. Lastly, Craig and I have been making that recipe for years, and tried many different versions of it from using fresh vegetables, to making my own “cream of” soup, to using gravy, but this is has always been the hit. 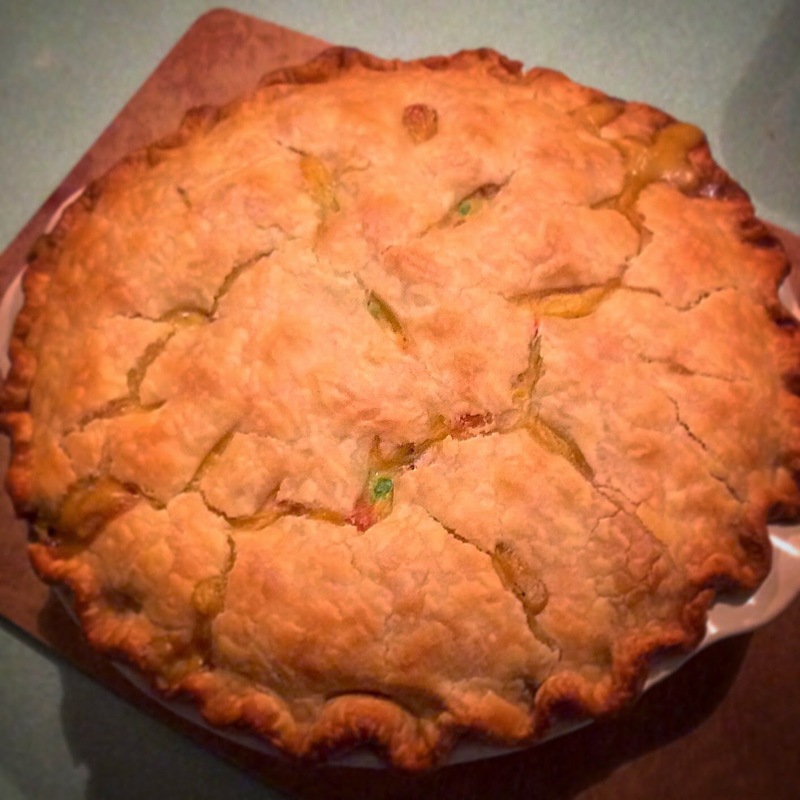 Also, I noticed that I have posted many picture of this pie, but not the recipe….so here it is. 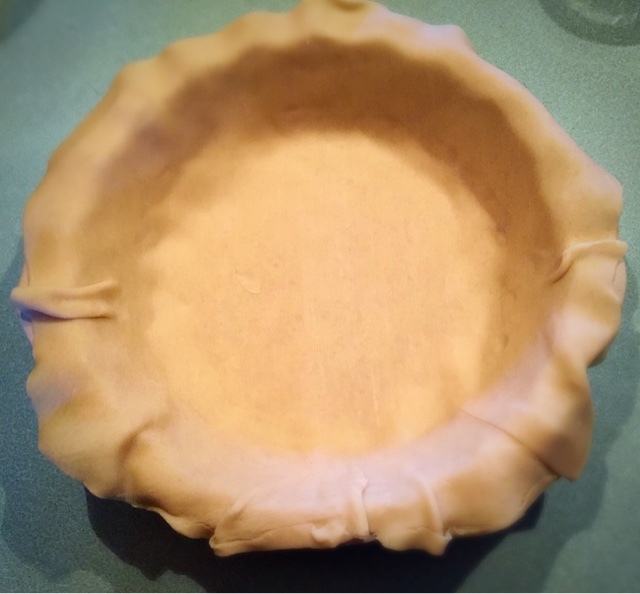 Place 1 of the pie shells in a pie plate. Mix together chicken, veggies, potatoes, onion and soup. 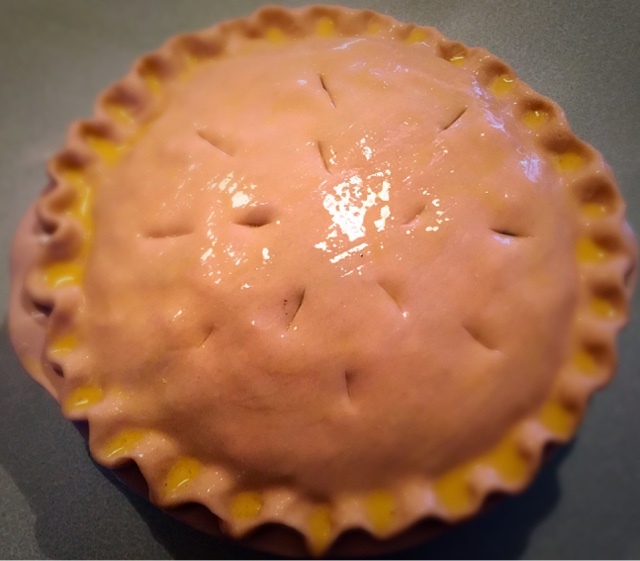 Put mixture in pie shell and top with second shell. Crimp edges and poke top of shell. Bake at 350°F, for 1 hour, or until golden brown. Cut into 6 or 8 pieces…and enjoy. 8 means you’ll enjoy seconds….6 means you’ll have leftovers!